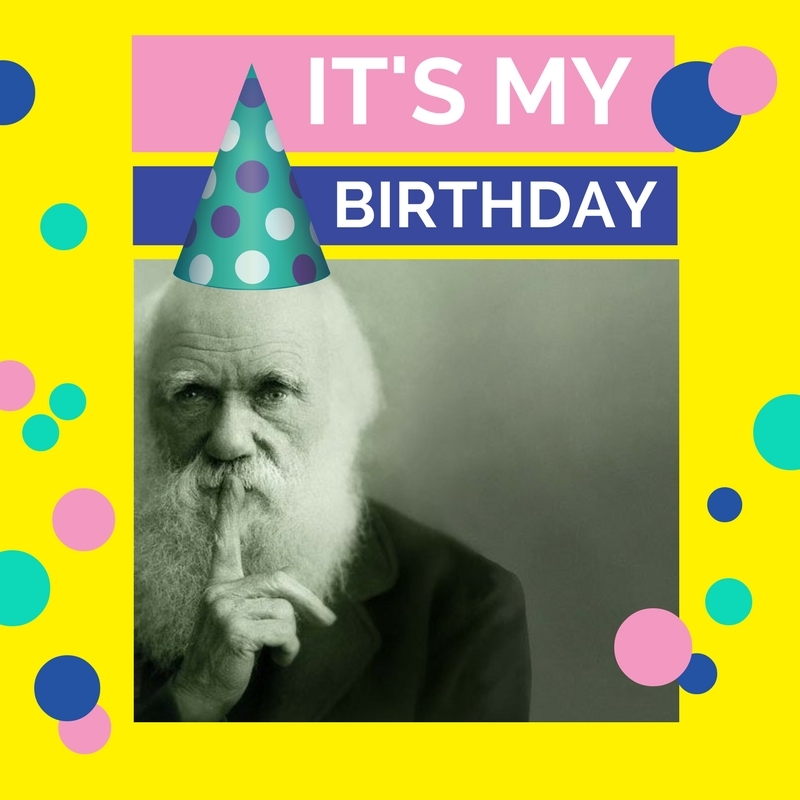 Join the Department of of History and R.A.F.T., the Rational Association of Free Thinkers (Fairfield's group for the secular point of view) birthday cake (and fun cake cutting ceremony) showing Charles Darwin's journey on Darwin's actual birthday, Wednesday, February 13, from 5-6 p.m. in the lobby of the library. All members of the Fairfield university community are welcome. The DiMenna-Nyselius Library, in conjunction with the Department of History and R.A.F.T., the Rational Association of Free Thinkers (Fairfield's group for the secular point of view) will host a display in recognition of Darwin's 210th birthday in the library from February 1 — February 15. The influence of Charles Darwin (1809-1882) and his theory of evolution by natural selection, can hardly be overstated. Following his 5-year adventure sailing around the world on the H.M.S. Beagle, Darwin published his findings in On the Origin of Species (1859) and The Descent of Man (1871), (among several other works), exploding our view of the world, how it has come to be, and of our own place in it. Almost nothing was the same after Darwin.